Free-flowing compost for planting pots, trays, hanging baskets and tubs. 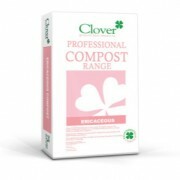 The peat is medium age, light brown in colour and provides excellent aeration and water holding capacity. 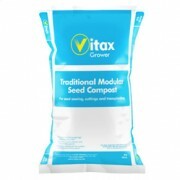 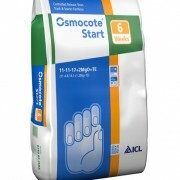 Vitax Grower Composts are supplied with sufficient nutrients for 4 – 6 weeks. 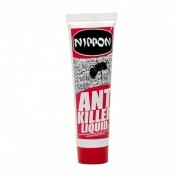 After this period it is recommended that Vitafeed NPK+Mg+TE fertilisers are applied. 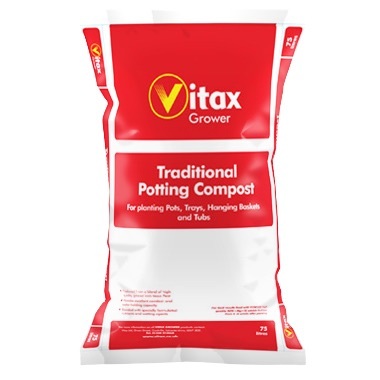 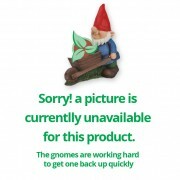 Be the first to review “Traditional Potting” Click here to cancel reply.